Federal fisheries spokesman Dr Mike Kelly has today ordered the Australian Fisheries Management Authority Commission (AFMA) to hold off on its plans to allow Australia's east coast longline fleet to increase the harvest of tuna and marlin on the East Coast from 5,926 tonnes to 9,505 tonnes - despite scientific advice pointing to the unsustainability of such an increase. 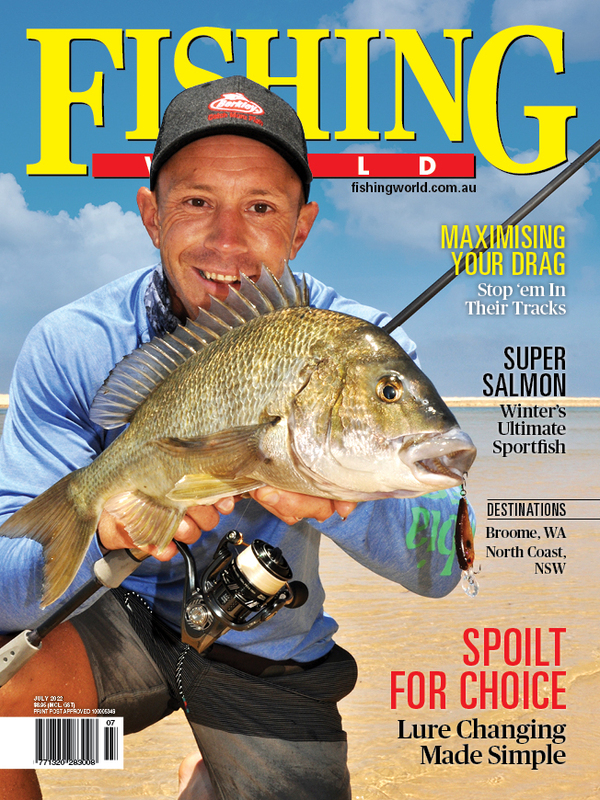 A Fishing World-led campaign that has seen Australia's recreational anglers protest en masse to the Parliamentary Secretary for Fisheries, Dr Kelly, federal Fisheries Minister Joe Ludwig, and Opposition fisheries spokesman Senator Richard Colbeck, is believed to have led to pressure being applied to AFMA to delay its long-lining quotas decision until February 11. The AFMA proposal, if accepted by Dr Kelly and Fisheries Minister Senator Joe Ludwig, means that commercial operators will harvest almost 10,000 tonnes (an increase of almost 4000 tonnes) of yellowfin, bigeye, swordfish, striped marlin and albacore over the next 12 months. AFMA met yesterday to discuss its proposed changes to the Eastern Tuna and Billfish Fishery under the new Eastern Tuna and Billfish Fishery management plan. Fisho was informed today by a spokesman from Dr Kelly's office that following the meeting he ordered AFMA officials to explain how Australia's east coast fishery can sustain the proposed quota increases, when scientific experts say it can't. This development has effectively put off the final decison on quotas until next month. Former UK MP and Parliamentary spokesman for Angling, Martin Salter, who is currently helping the Boating and Fishing Council of Australia develop strategies to promote, protect and enhance recreational fishing has been actively involved in Fishing World's protest campaign. "While I have no doubt that the vast majority of recreational fishers in Australia would like to see long lining for game fish outlawed that is probably a debate for another day. In the meantime we have won an important review of the crazy AFMA proposals. I just hope that once Ministers have seen the figures they have the good sense to follow scientific advice on sustainable catch quotas for the long term health of what is still a highly regarded world class recreational fishery," Salter said. Fisho echoes Salter's sentiments and sees this development as a good outcome but remains guarded as to any guarantees the final Total Allowable Commercial Catch will be reduced as a result of this review. "All we are doing is asking the federal goverment to ensure that any catch quotas are sutainable and scientifically allowable", said Fishing World editor and publisher Jim Harnwell. "We urge our readers to continue to let our politicians know that we oppose such unsustainable increased pressure on our East Coast Tuna and Billfish fishery." To show your opposition to increased long-line pressure on our tuna and marlin click HERE. Fisho will keep you updated on any further developments.